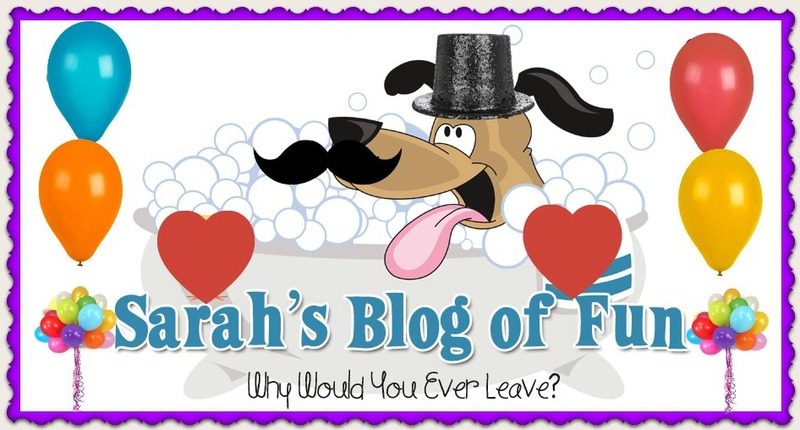 SARAH'S BLOG OF FUN: Have You Joined Superpoints Yet?? It's Easy!! Have You Joined Superpoints Yet?? It's Easy!! I have been a member of Superpoints for a couple months now. It is very easy to use. You get points for opening emails, clicking a button, and taking surverys. You also get points when your friends sign up. I have earned $17 so far. Very easy money!!! If you would like to join, here are a couple links to sign up. Each link can only be used once, so if you use one, please comment below!! Thank you!! all i have to say is superlucky button!! superpoints are best ! !